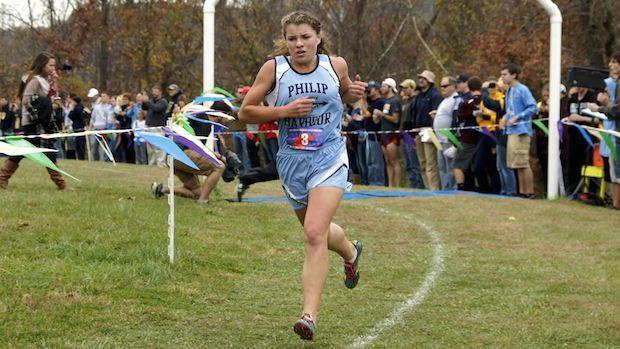 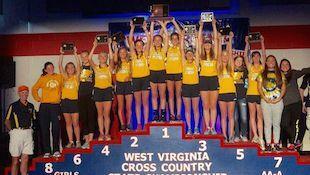 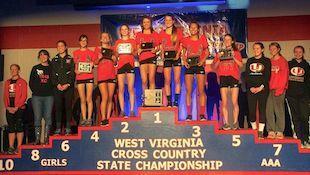 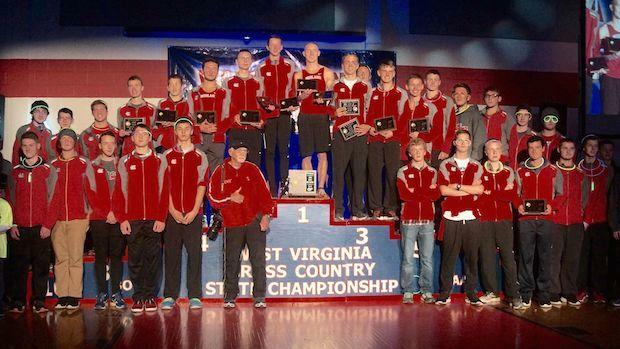 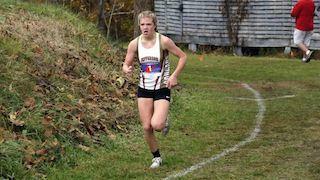 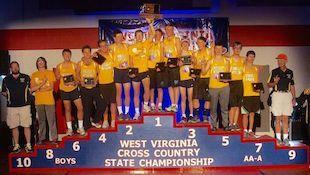 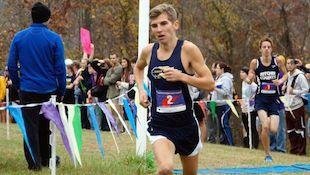 On-Site Coverage From West Virginia State Meet! 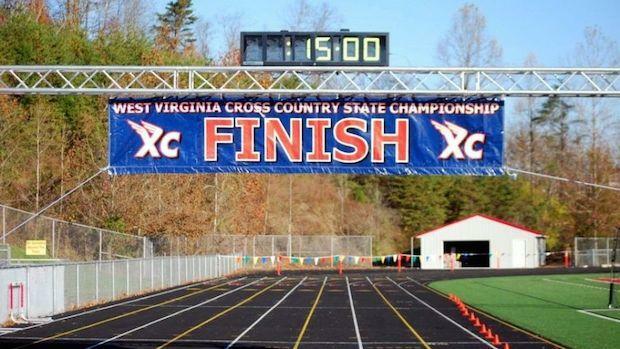 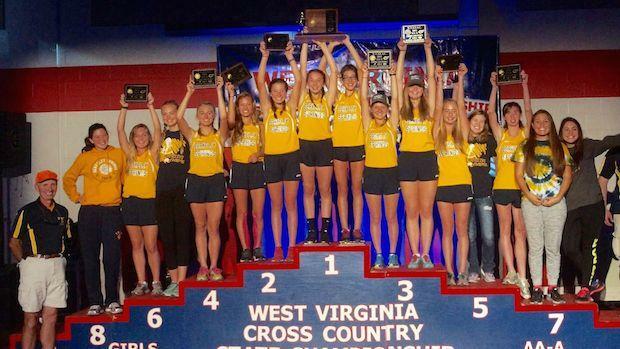 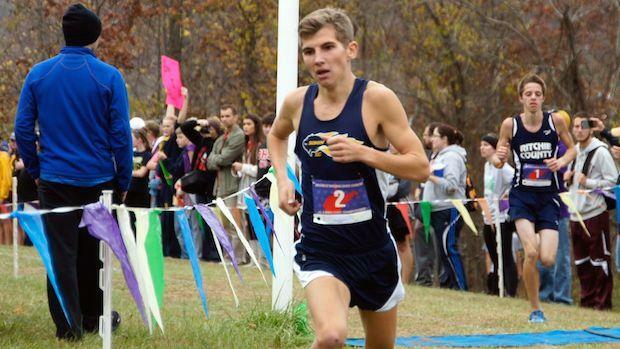 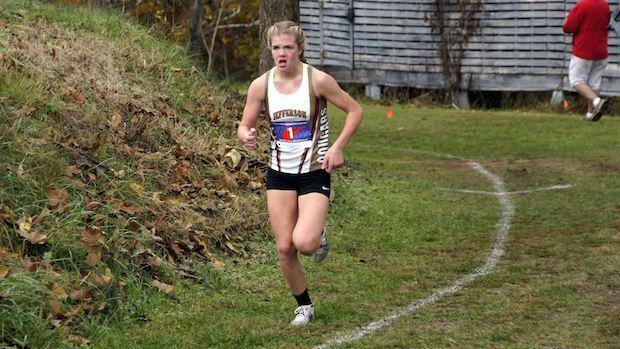 MileSplit West Virginia was on-site with coverage at the West Virginia State Cross Country Championships on Saturday with photos by Rollie Jacobs. 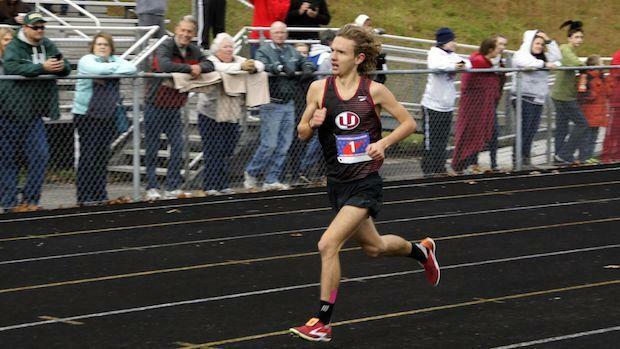 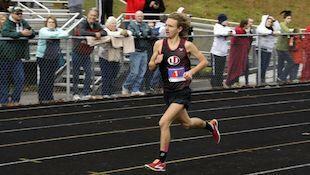 Check back later to find Rollie's photos, results, and recap from the meet!